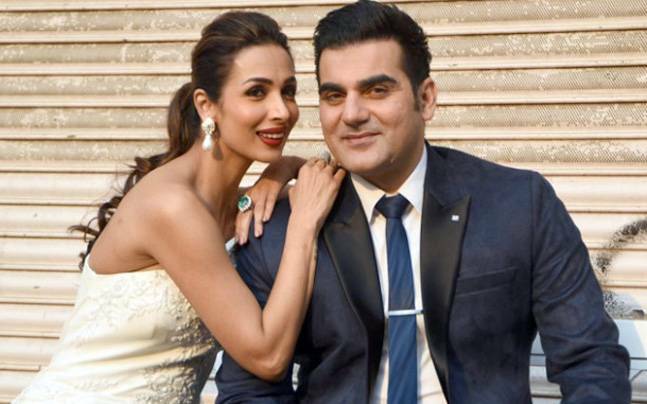 Malaika And Arjun Will Make Their Relationship Official Soon? Will Rumored Couple Malaika Arora Khan And Arjun Kapoor Make Their Relationship Official? Gossip mills have always had their eyes on Malaika Arora and Arjun Kapoor. Why, you ask? Well, it is because speculations have been rife that both of them are seeing each other. By far, everyone knows about this rumour although both Malaika and Arjun have not said a word regarding the same. Recently Malaika and Arjun made a lot of headlines when they were spotted sitting beside each other at the grand event, Lakmé Fashion Week Winter Festive 2018. For those who can not remember, Malika and Arbaaz Khan parted ways in 2016. It was a shock as they ended their 18-year-old marriage. 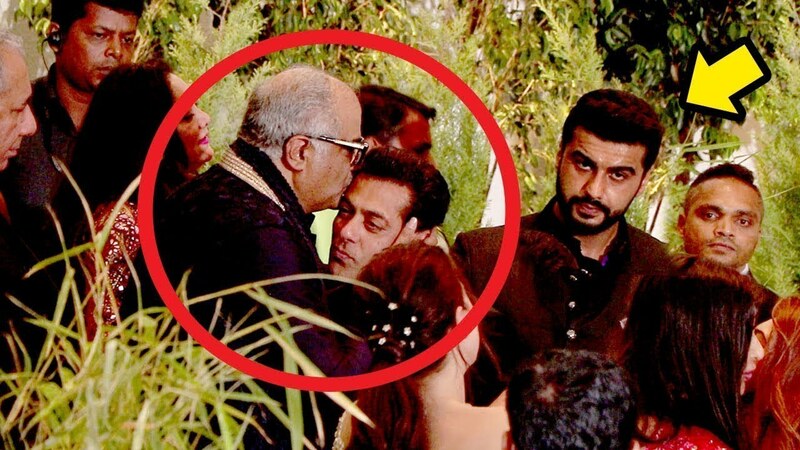 Lately, gossip territories were abuzz that Bollywood’s Sallu Bhai aka Salman Khan completely ignored Arjun Kapoor during Sonam Kapoor and Anand Ahuja’s reception party. Though he greeted Arjun’s father Boney Kapoor, it seems that he ignored Arjun. It was being speculated that the reason behind this ignorance was due to Arjun’s increasing proximity with his ex-sister-in-law, Malika Arora Khan. Well, coming back to the topic, what do you think about these relationship rumours which have surfaced. Do you think that the alleged couple will make it official? Do let us know in the comments section below! Think Human Skeletons Are Creepy? These Animal Skeletons Are Scarier!